Many states require individuals to purchase vehicle insurance to protect their cars. 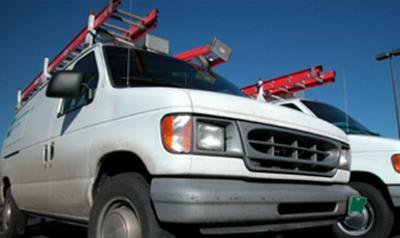 If you are a business owner with company vehicles, the same auto insurance needs still apply. Our agents will sit down with you and explain your business's vehicle insurance options. You will be asked about how your employees use their vehicles, which employees drive company cars, and if some employees will be using their own cars for company work and travel. We understand that you may have questions about the type of coverage that may be right for you. Contact us today or call to learn more about your options.